If you are new to discovering bats and want learn the basics, please join us for a brief theory session followed by in-the-field practice. We hope this will expand your knowledge and enjoyment of bats. 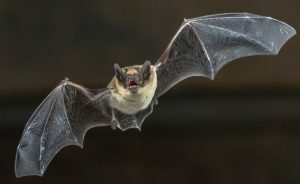 If you are a more seasoned member of the group, and would like to help others learn more about bat detecting (and practice leading a bat walk), please also come along to help things run smoothly. The session will include an introduction to using echometer touch (EMT) detectors for our Bat Road Transect Surveys (BRaTS). If you’d like to be involved with these sessions, please do attend this as training.